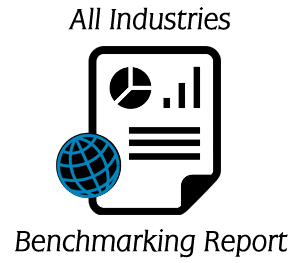 Our Worldwide Industry Benchmark Reports include the same rich menu of metrics and information as our standard reports, with the data broken out and analyzed according to three world regions: the Americas, EMEA (Europe, Middle East, Africa) and Asia-Pacific. 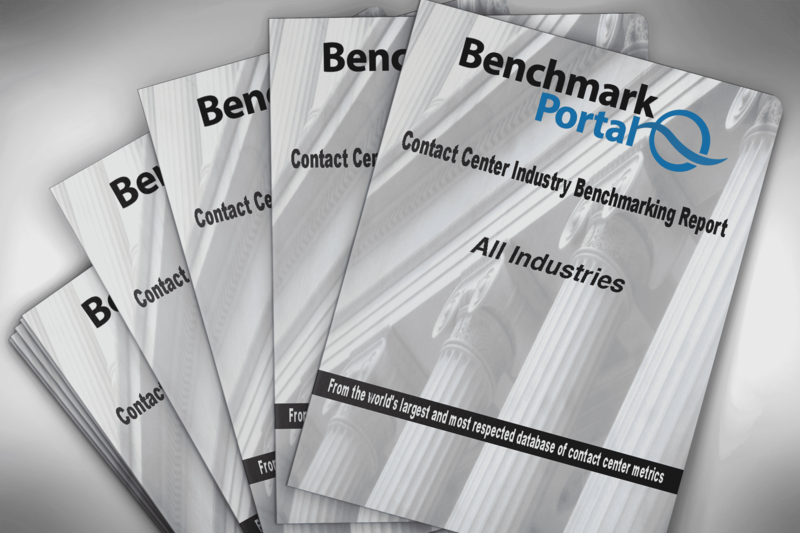 These informative, global reports are available for a limited number of industry sectors, and provide exceptional insight into regional metrics. They are updated every two-to-four years, depending on market demand.